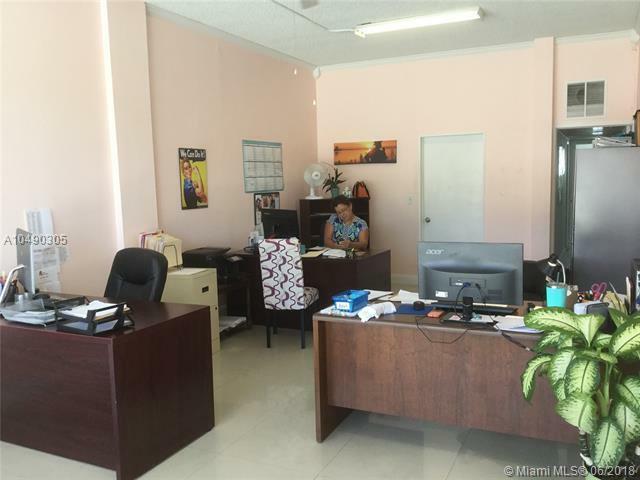 Great location close to the downtown City of Vero Beach, and on US1. 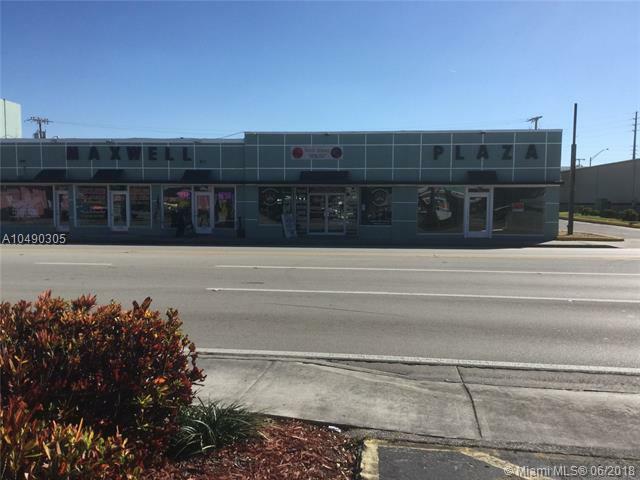 Great exposure on US 1, front show room with large glass windows could be a retail store or professional office, the unit extends from front to rear with access both ways. parking on the back. Separate office with a small loft for storage. Private bathroom. Two entrances, one in the front and another in back with parking on back. Building next to tire Kingdom.